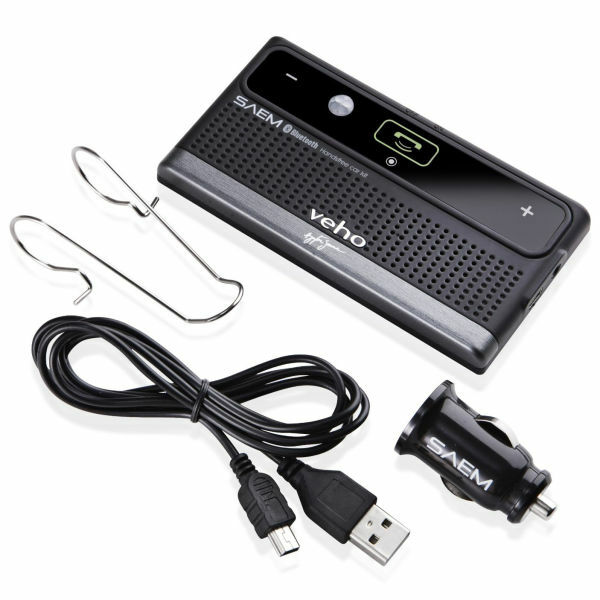 Be safe whilst driving and taking that phone call with the SAEM S3 Ayrton Senna Bluetooth handsfree car kit and speaker. 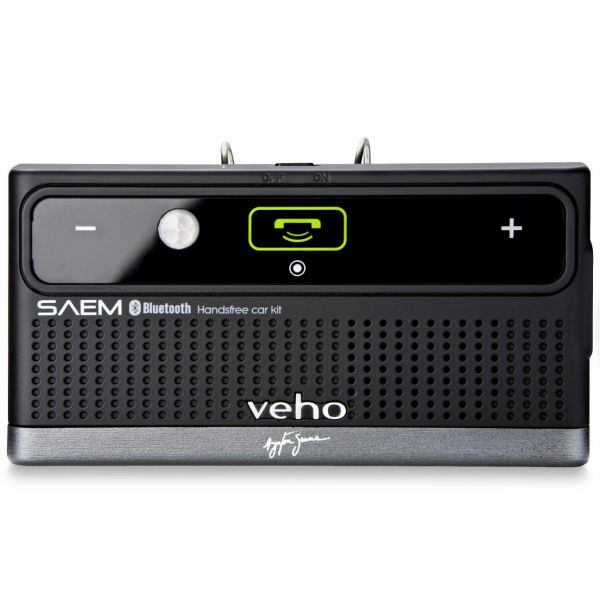 The SAEM S3 handsfree speaker system is 3 products in 1. Firstly, when using in a car the SAEM S3 will allow you to make and receive phone calls handsfree preventing accidents and police action. 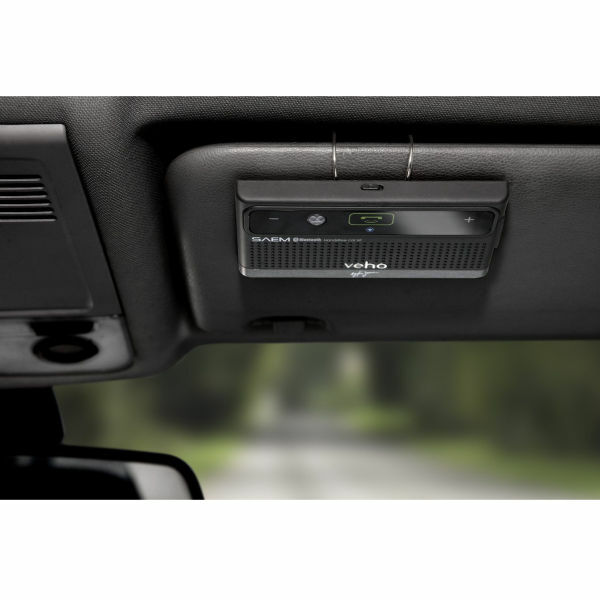 The built-in AMS technology works by detecting human movement in the car so that the SAEM can automatically power on and off which means that the battery life can be extended way beyond other Bluetooth car kits. This extends the battery life to 32 hours talk time, 66 days standby time and up to 2 years standby in sleep mode. The second function is the A2DP which allows you to wirelessly play music from your phone to the speaker meaning the SAEM S3 doubles up as a portable speaker you can take anywhere. Lastly the SAEM S3 comes bundled with a USB, 5V car adapter so you can not only charge the device in your car, you can charge any smartphone or tablet as well.